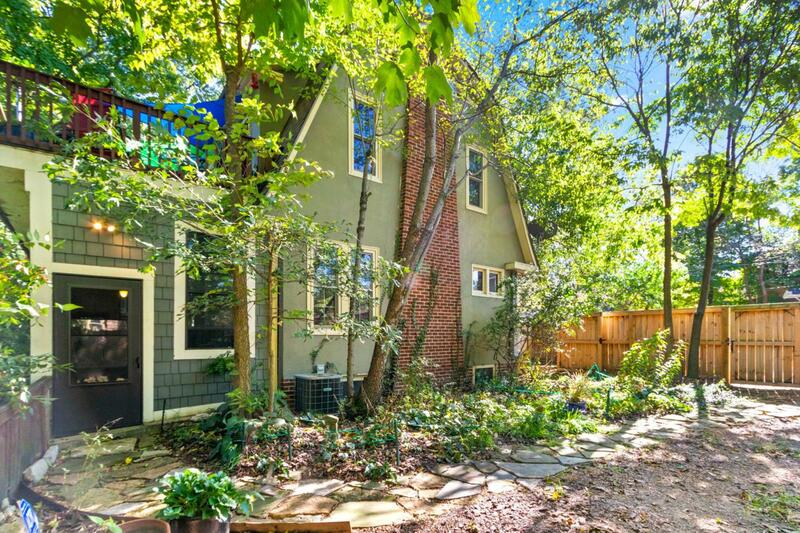 Perched on the precipice of Glen Echo Ravine is this gorgeous historic home, lovingly and beautifully updated with modern amenities. The home has undergone several updates in the past few years with a family room addition being a major highlight, with all work done in keeping with integrity of the Craftsman style and every attention to detail. Updated kitchen with custom 42'' cabinetry and high end stainless appliances. 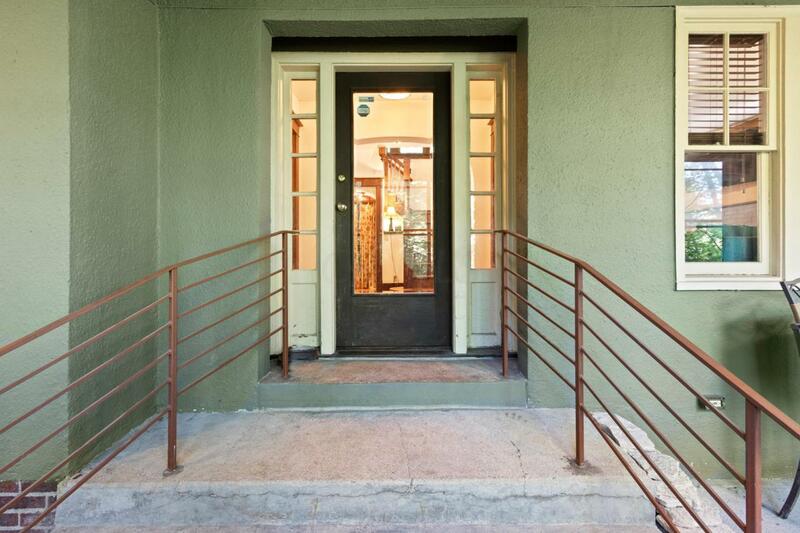 Seller has also added a half bath on the main level. 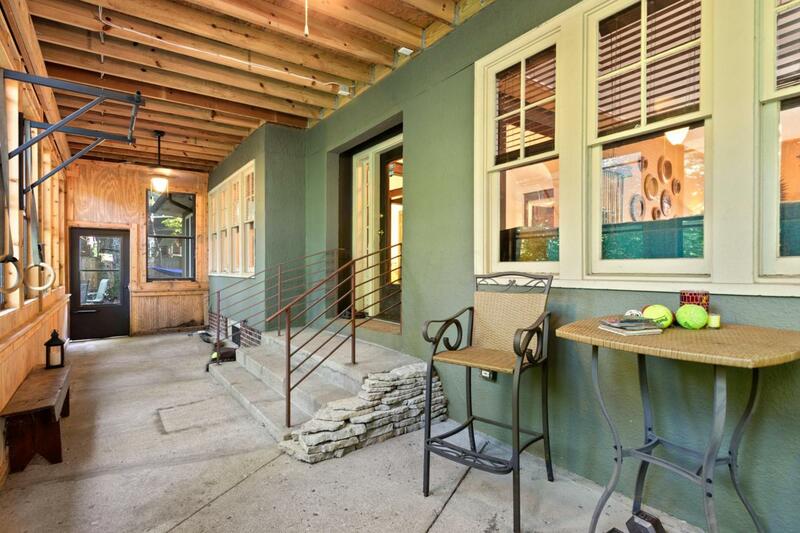 Owners have enclosed the original breezeway and added a deck stretching the entire length of what is the true front of the home, with commanding views of the ravine. A three car garage has been added to the property. 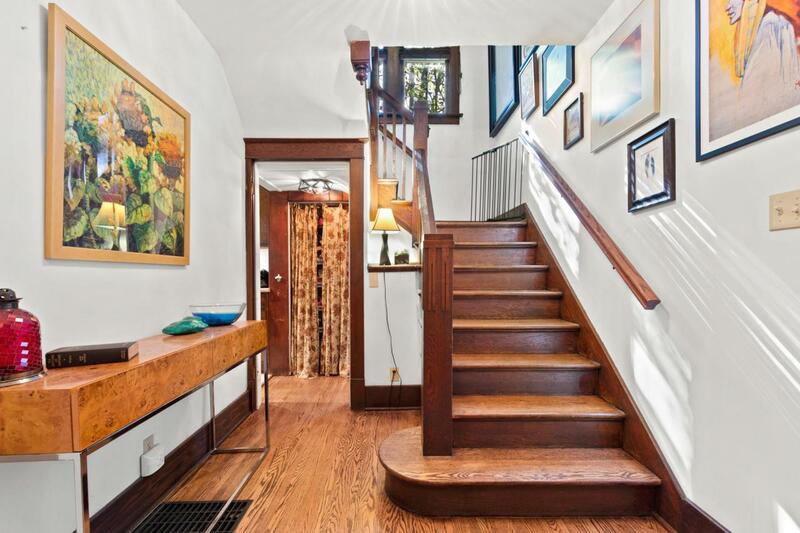 Beautiful piece of paradise hidden in the midst of a very desirable Clintonville location. See A2A.